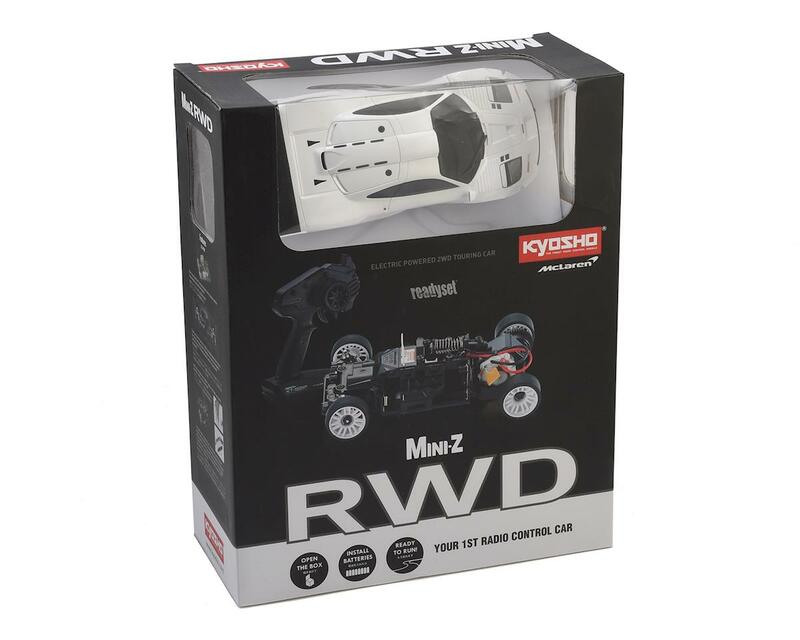 The Kyosho MR-03 RS Mini-Z Sports 2 ReadySet allows anyone to enjoy the beautiful style and advanced performance of modern R/C cars. 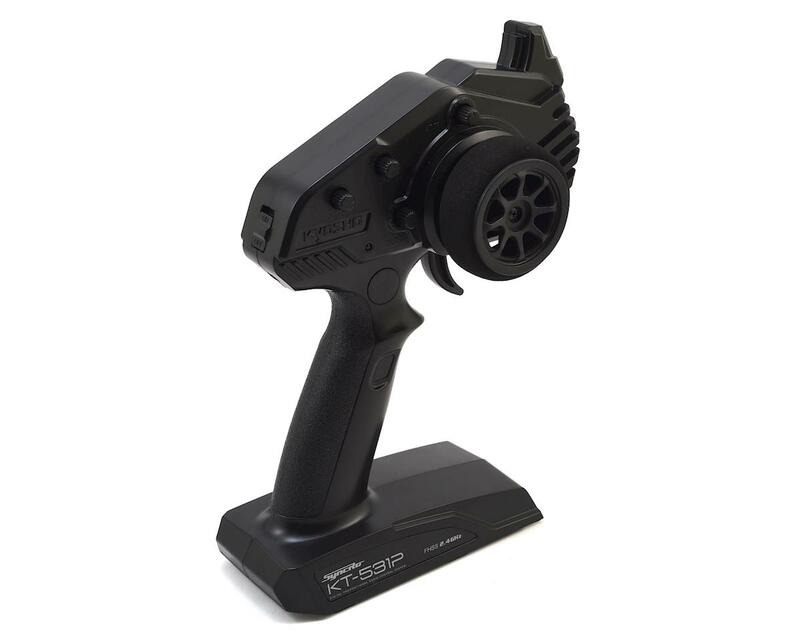 Including the latest Syncro KT-531P transmitter with steering trim, throttle trim, dual rate, LED control function, the sponge grip of the steering wheel provides comfortable fit for precision control feel. 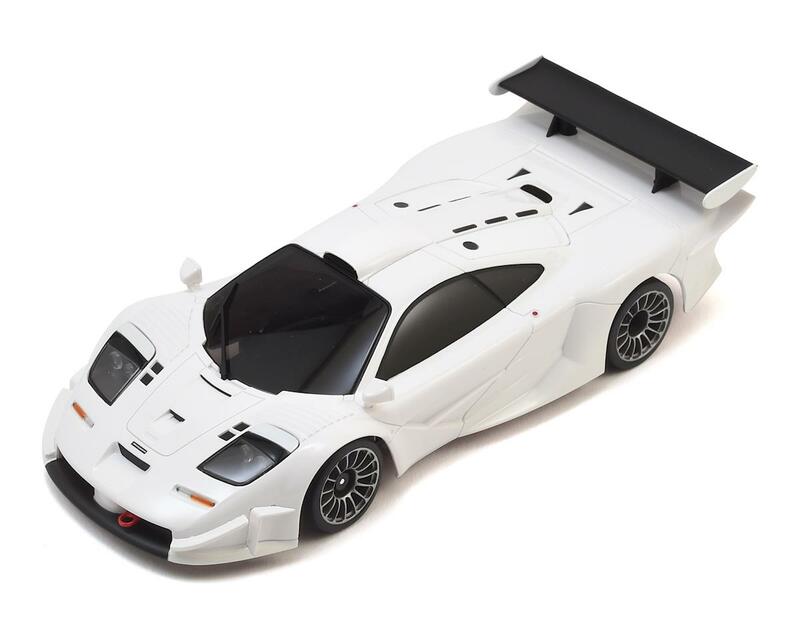 The set also includes a car body finished to display-model standard that matches stunning style with the performance, reliability and durability of the MR-03 chassis. The updated control program on the redesigned circuit board provides linear handling characteristics and can be further enhanced for even easier control by installing the optional gyro unit (KYOMZW431). This series represents the perfect package for a deep dive into the amazing world of R/C cars! NOTE: Syncro KT-531P transmitter uses FHSS 2.4GHz and is not compatible with existing ASF/MHS/FHS 2.4GHz systems. Includes the Syncro KT-531P transmitter with multiple setting options. 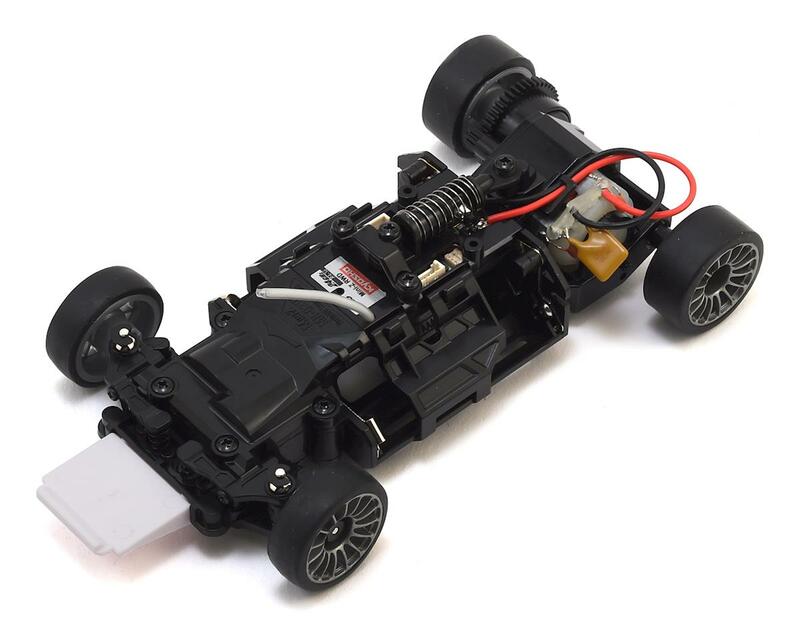 Redesigned circuit board with updated control program dramatically improves steering feel. Hola me interesaría comprar este auto cuando este. Como tendría que hacer para que me lo envíen a Argentina. 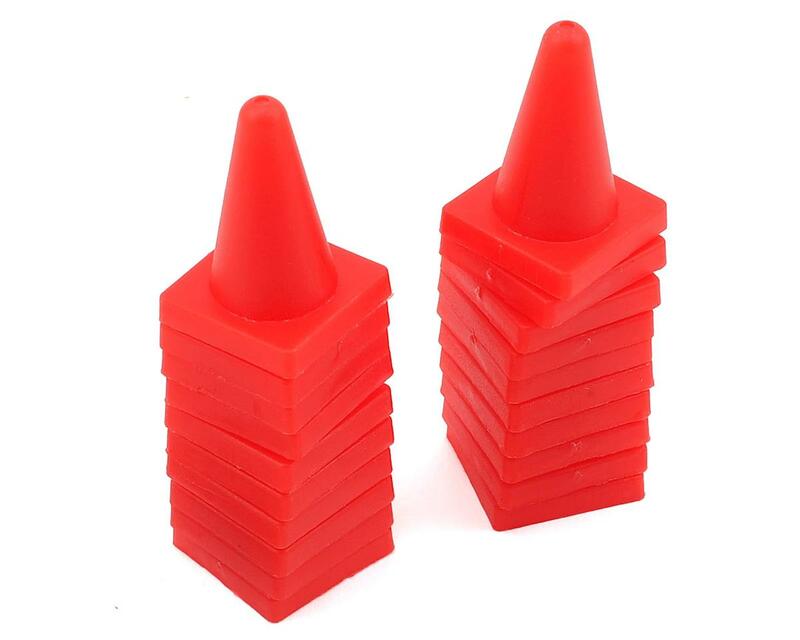 Y como serían los valores.y también si me pueden mandar que otros mini z mr 03 rwd en stock tienen . Espero su respuesta atte Javier Roldán.